Hi! 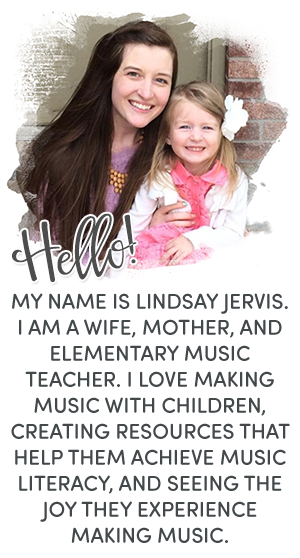 I’m Chelsea McKinnon and Lindsay has asked me to share about my experiences with Polynesian music and how I've been sharing it with my own students. Over the past 10 years I've had a few spontaneous introductions to Polynesian music and cultures. Whether it is the catchy melodies or rarity of this culture's music where I've lived, the experiences have stuck with me and always brought a smile to my face. 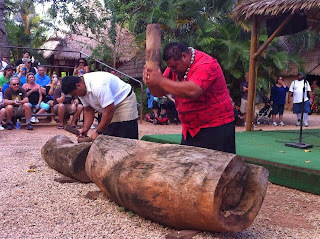 I've had a chance to experience first-hand some moments of Polynesia thanks to a Samoan acquaintance and a music tour in Hawaii. However, last year I got curious how I could share these moments with my own students. 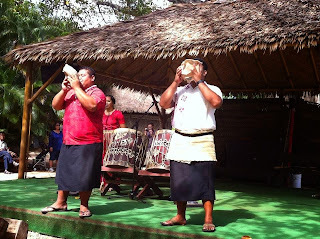 While visiting Oahu last year, a trip to Polynesian Culture Center was an absolute must. They are a tremendous resource of authentic exposures to cultures such as Maori (New Zealand), Tonga, Samoa, Fiji, and Hawaii. The Maori culture was probably my favorite just for how involved their activities are and the ability to try things out for myself. 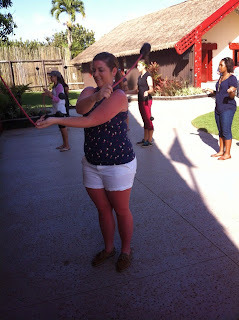 I got to try twirling poi for myself (despite constant tangles) and sit down with others to attempt a traditional stick game called Tititorea. It's always important to toss the stick vertically and catch with open palm toward your partner. It helps avoid getting accidentally hit in the face. A quick jaunt across the Pacific (or just the pathways) took me to Tonga. There are so many different instruments part of the Tonga culture, I honestly lost track of what was what. However, I do have some pictures of the shells and slit drums they used to begin their demonstration. 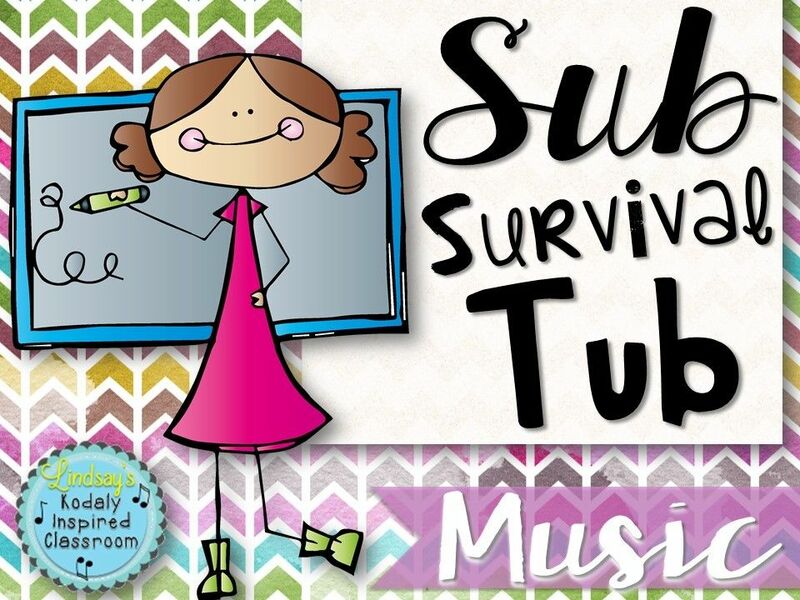 For a full Tonga musical experience, there is a link to a Ma'ulu'ulu in my resource on TpT. Large drums with a slit in the top played with oversized drumsticks. I'm pretty sure it is called a Nafi, but the generally accepted word for wooden idiophones is Lali. After experiencing the previously mentioned performance and more that I unfortunately didn't get pictures of, I wanted to find a way to share these Polynesian cultures with my students. Polynesian music has so much fun energy to it and isn't readily heard unless you're around the culture itself. I got to looking around on the internet and wasn't finding much Polynesian music for kids. That's when I decided to highlight 4 of the primary cultures in Polynesia; Hawaii, Tonga, Samoa, and Maori. Each of these cultures are highlighted with 3 fun facts and some form of music. 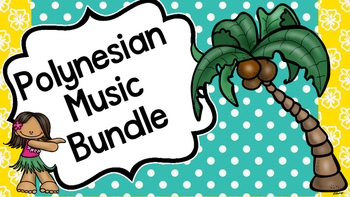 Included in the bundle are 3 songs (Maori: Epo i Tai Tai e, Samoa: Savalivali. Hawaii: Mele Kahuli), 2 choreographed songs, hyperlinked recordings of all songs, performance videos of these cultural ceremonies and more! 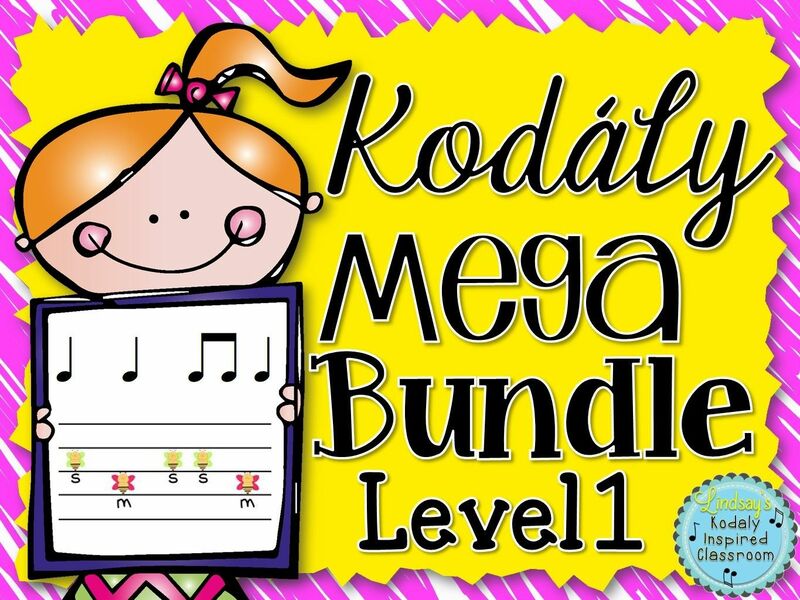 Click HERE to be taken to my TPT store and check it out! 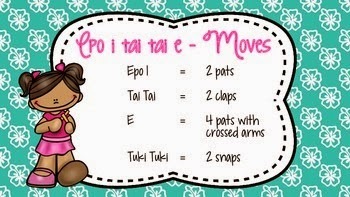 My first graders spent this last week learning the Maori song "Epo I Tai Tai E". 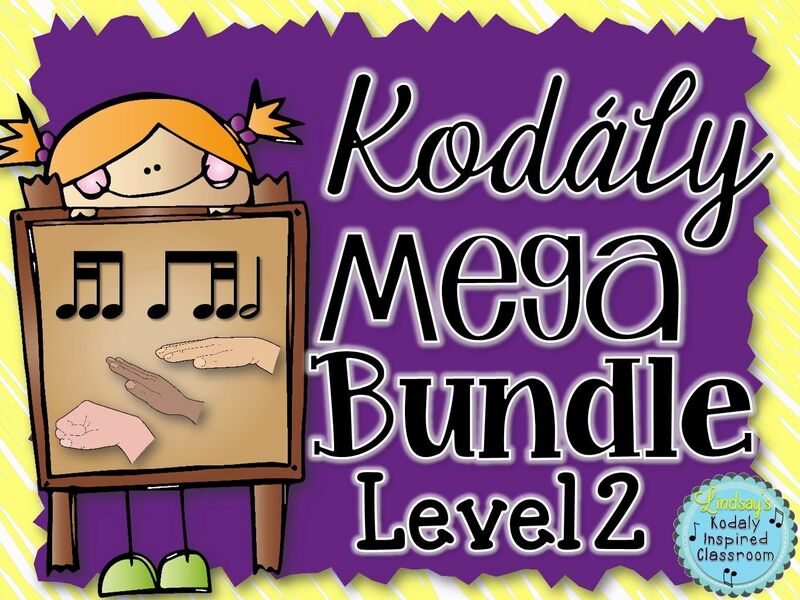 While I'd usually use this for syncopation with older students, the opportunity to keep a steady beat in different places on the body and expose younger students to a totally new language was well worth the challenge. We echoed the lyrics through rhythmic chant before echo singing the melody just to get a clear pronunciation. All choreography is included in the lyrics pages of the bundle. 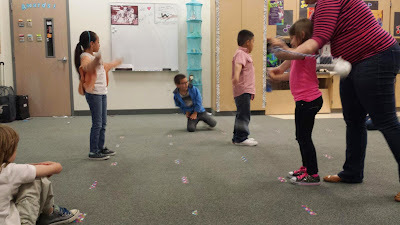 Check out my 1st graders learning the choreography while rhythmic chanting! Polynesia has so much to share and its energy is infectious. Hopefully your curiosity has been sparked to learn more about the islands and possibly try your own hand at their dances! Oh, and a BIG THANKS to Lindsay Jervis for having me as a guest blogger and helping promote Polynesian Music on her page as well. Poi are actually easy to make with newspaper, plastic grocery bags and jute rope. I've used in performances with 2/3 and they worked great! 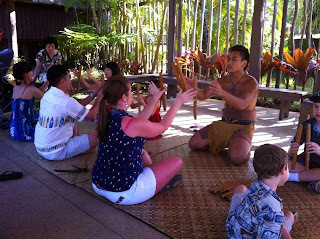 I agree a trip the Polynesian Culture Center is a must! My only regret when we went was that we only made room for 1 day. I wish we had another day to go again because we didn't get to do/see everything! There is so much to see there! Great post! Thanks for sharing! I hope I can go someday too! Sounds like so much fun!